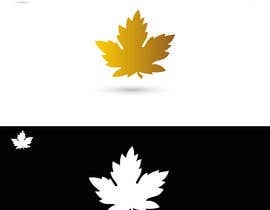 Will be used as part of a logo. 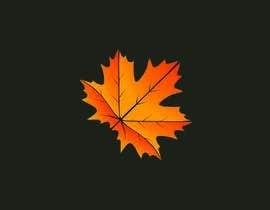 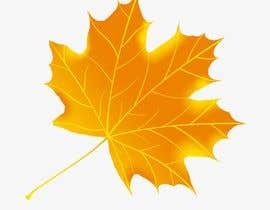 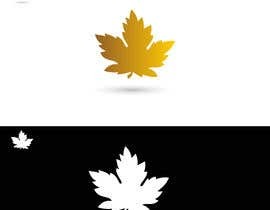 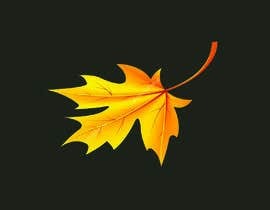 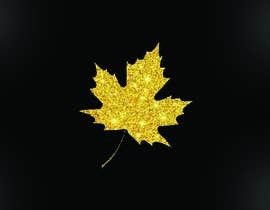 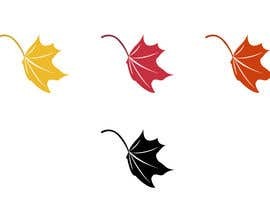 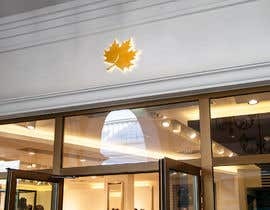 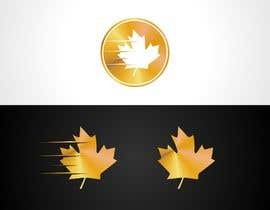 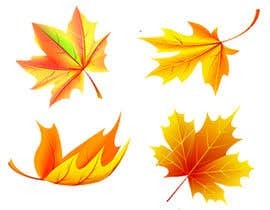 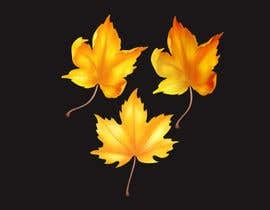 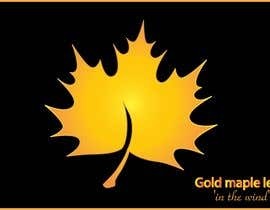 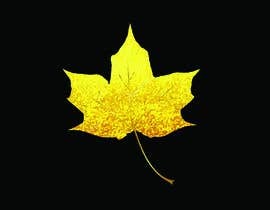 Looking for a gold coloured maple leaf (like the Canada flag) that is slightly angled as if to be in the wind. 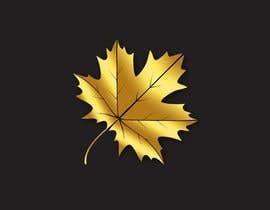 Something that will work well as the icon of a logo in all sizes. 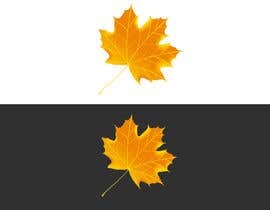 Final format: AI files only. 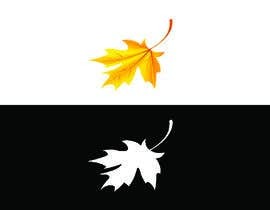 Provided as a colour version, a b&w version and an outline version.